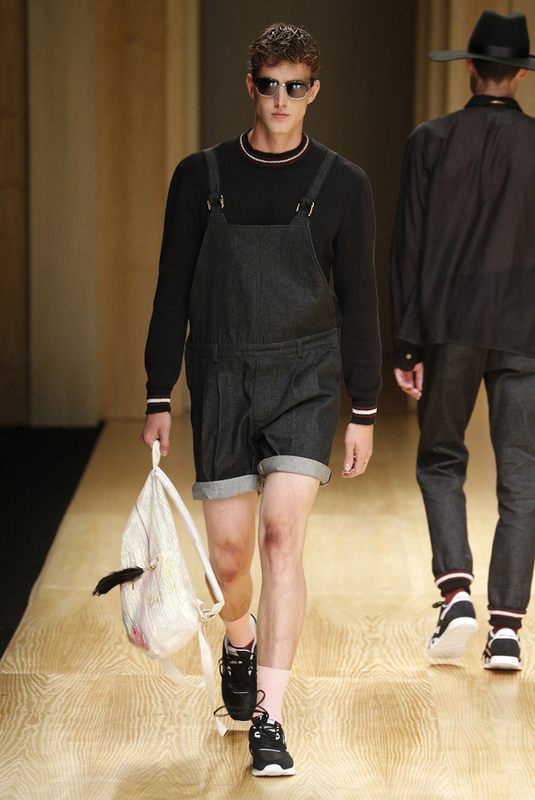 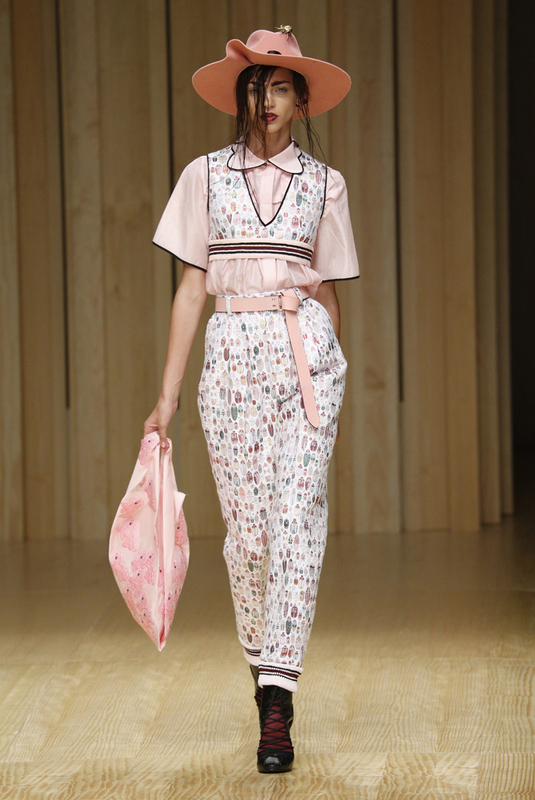 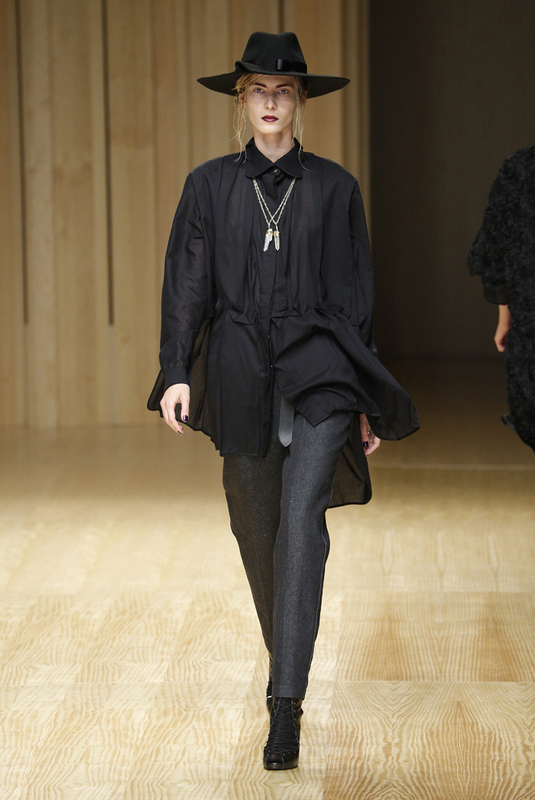 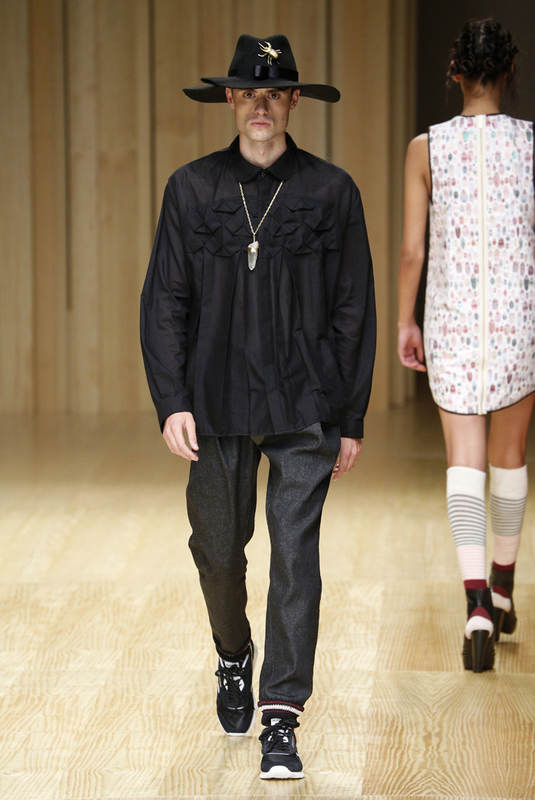 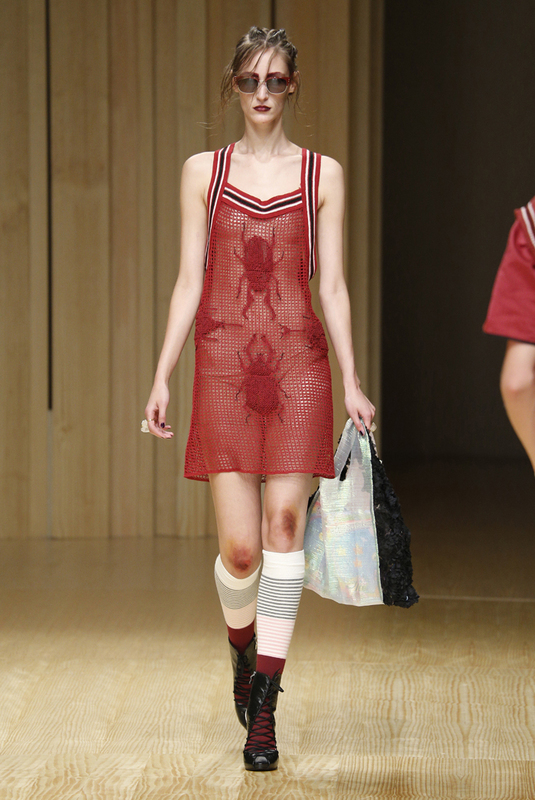 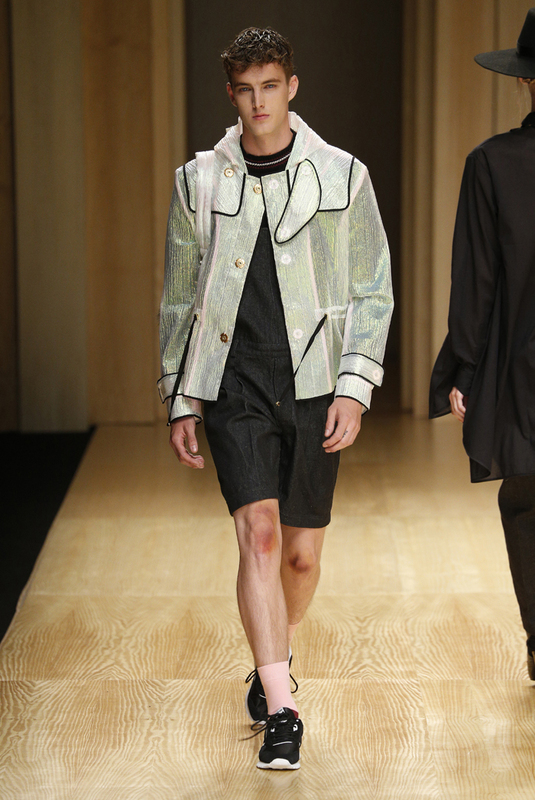 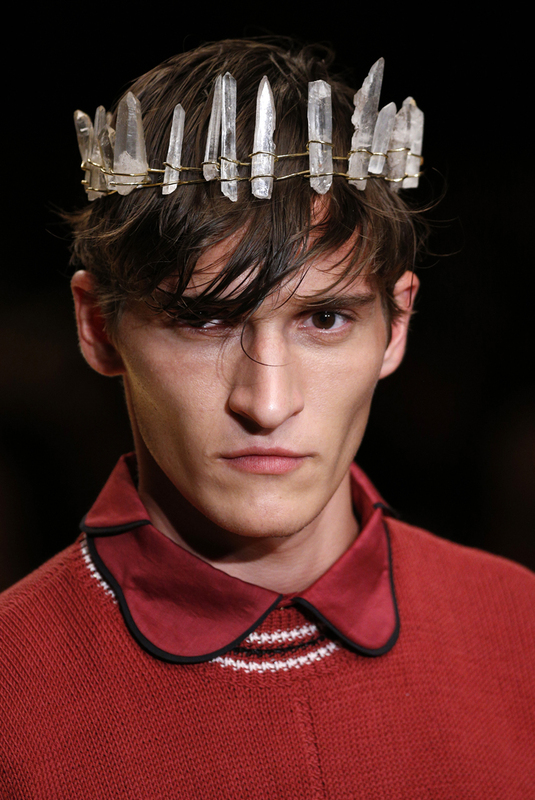 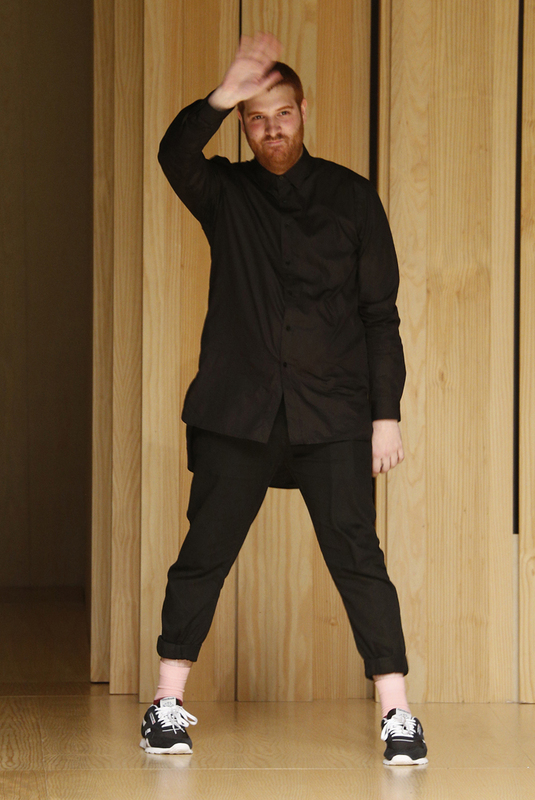 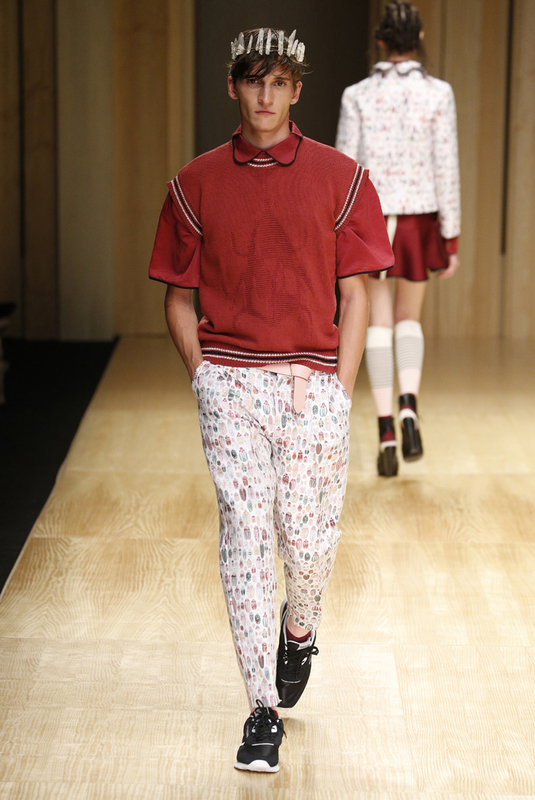 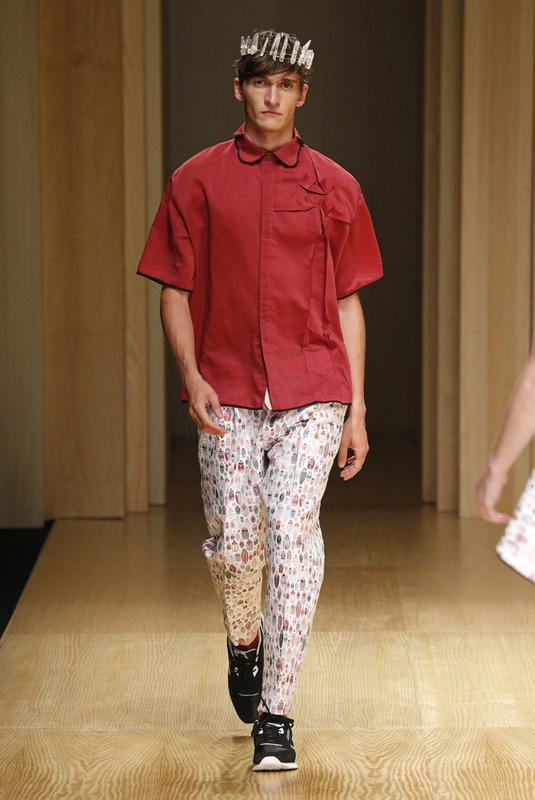 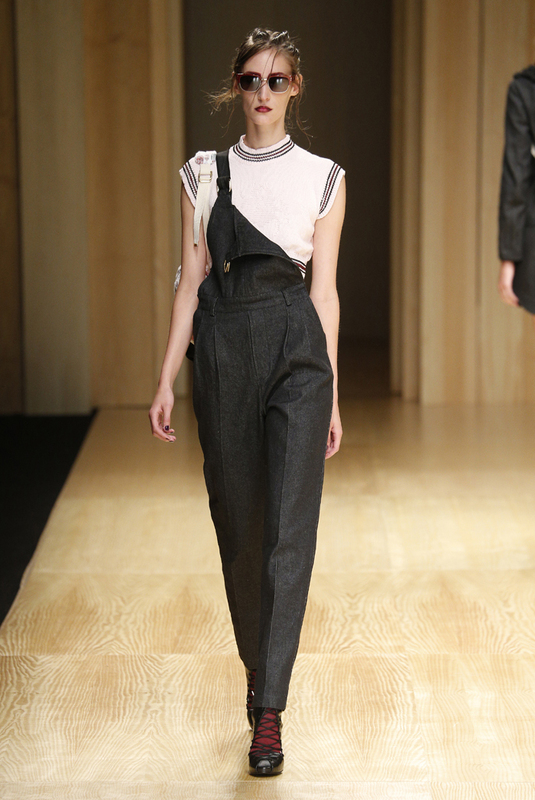 Manuel Bolaño presents “The Boy with the Sad Eyes”, his Spring/Summer 2015 collection. 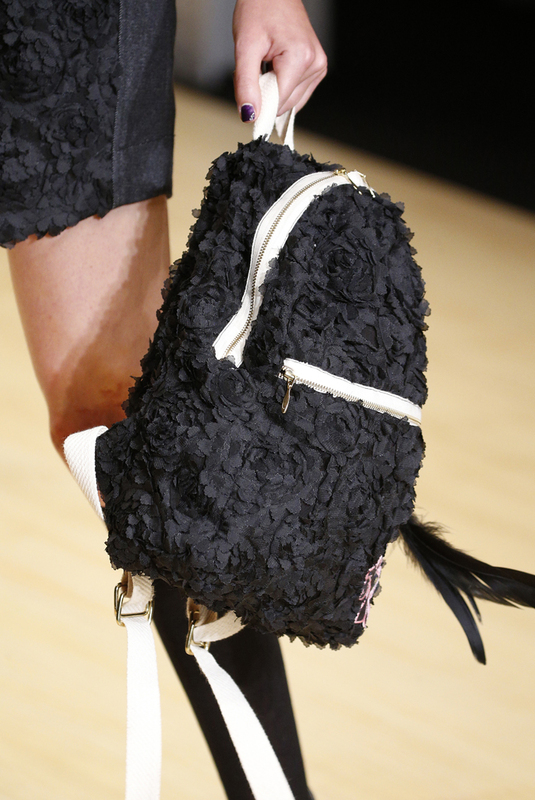 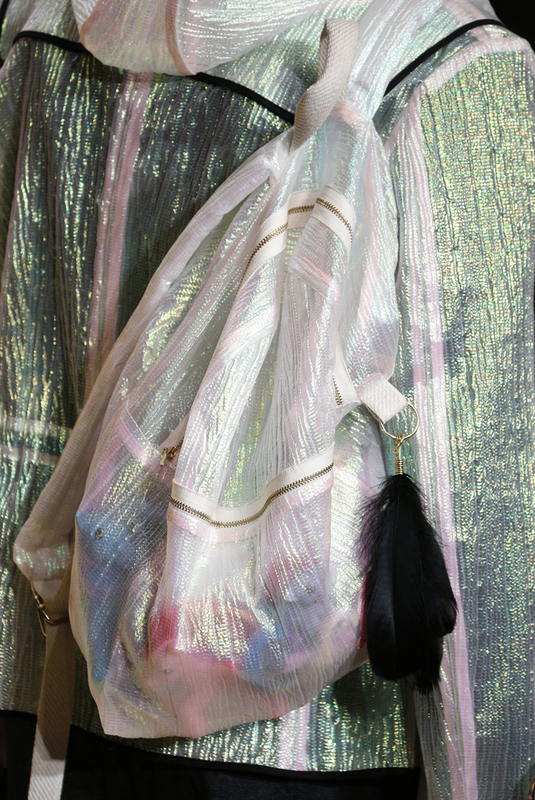 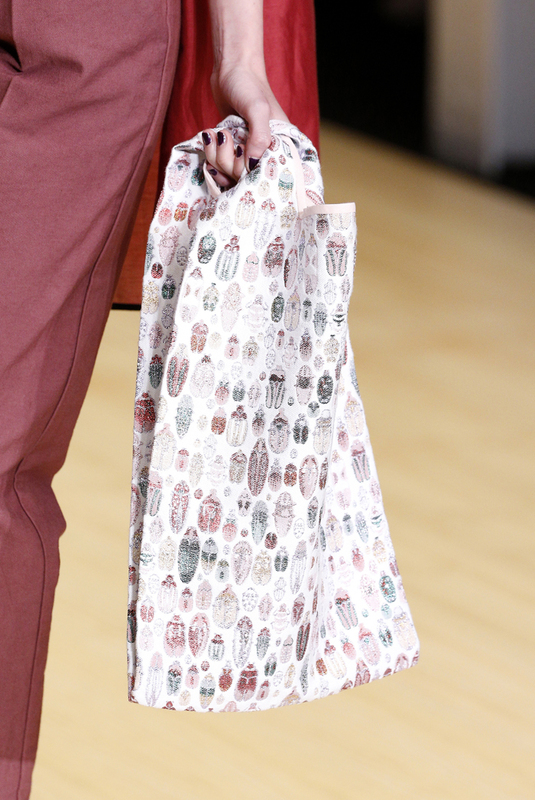 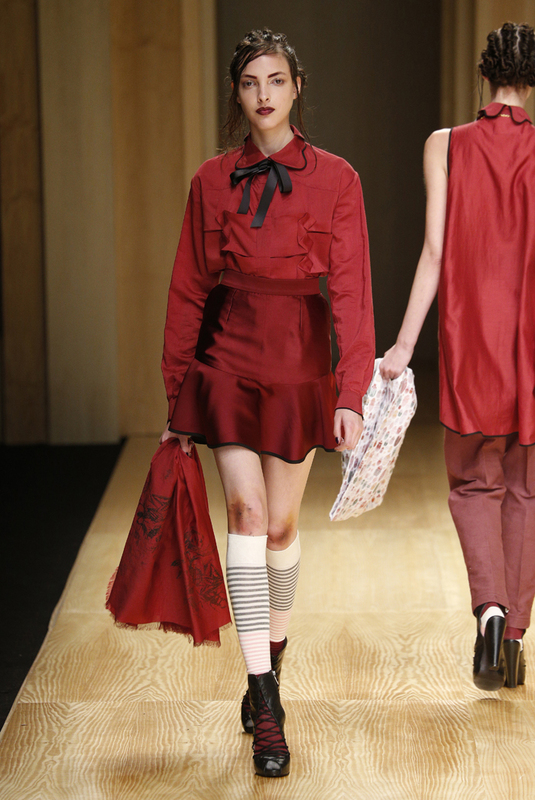 Inspired by feelings of adolescence and based on the story of a child who collects insects and is in love with a witch, the designer has achieved making all his tissues and accessories shine. 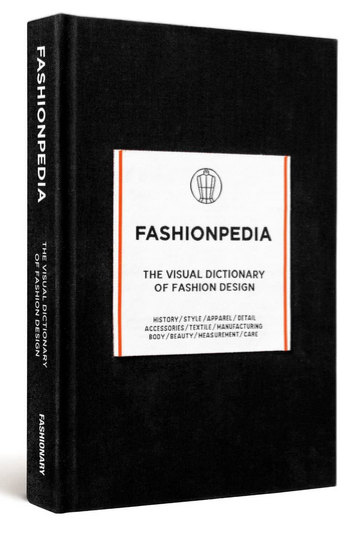 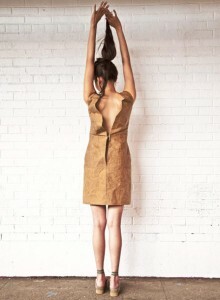 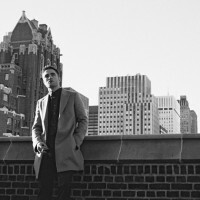 Following the accustomed line of the designer, he has known how to transform the story that lies behind all the clothing. 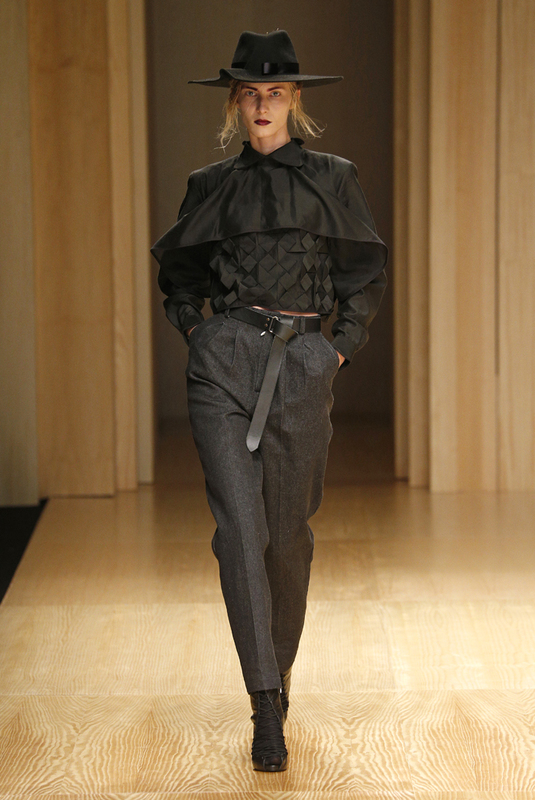 The unique style of Manual Bolaño is purified this season without losing its essence; clothes carefully detailed and subtle volumes. 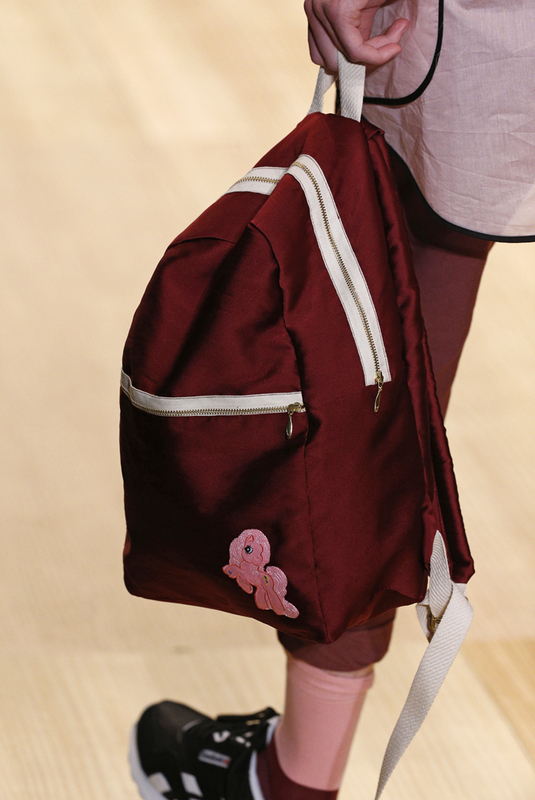 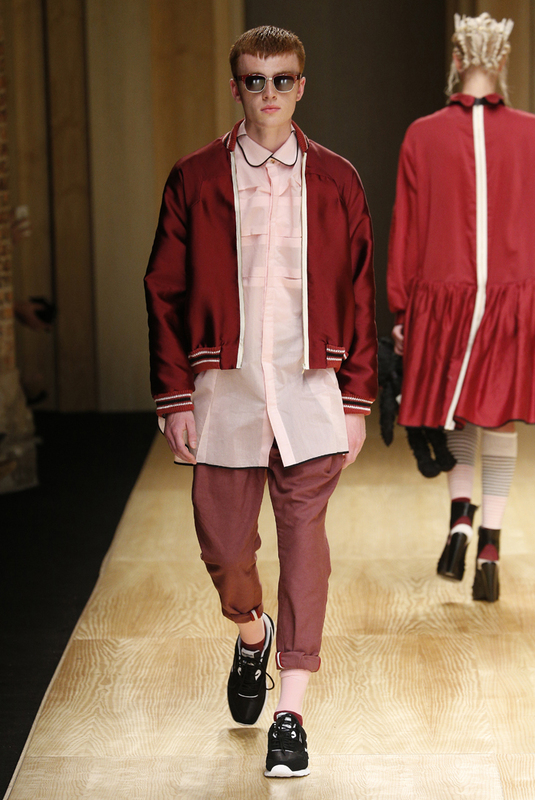 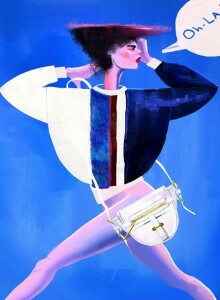 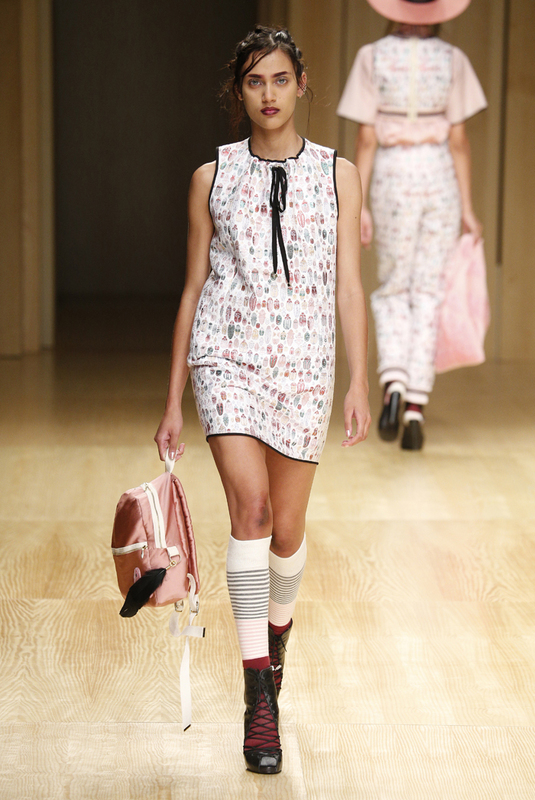 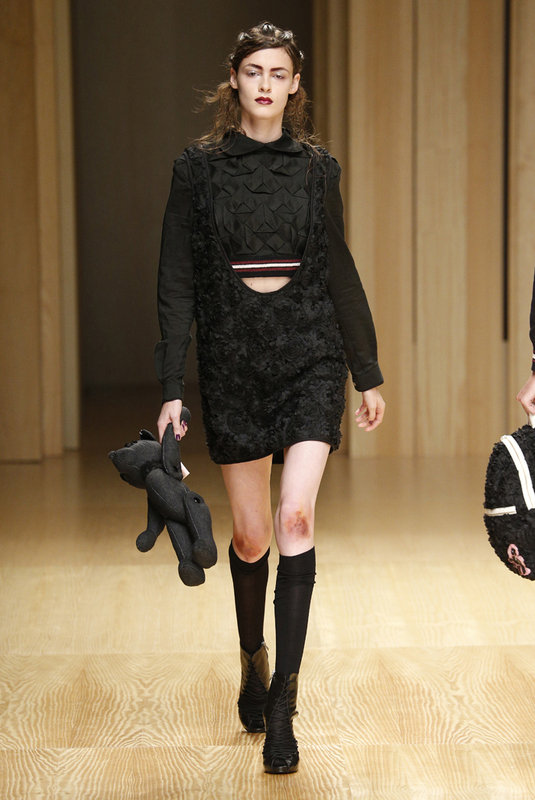 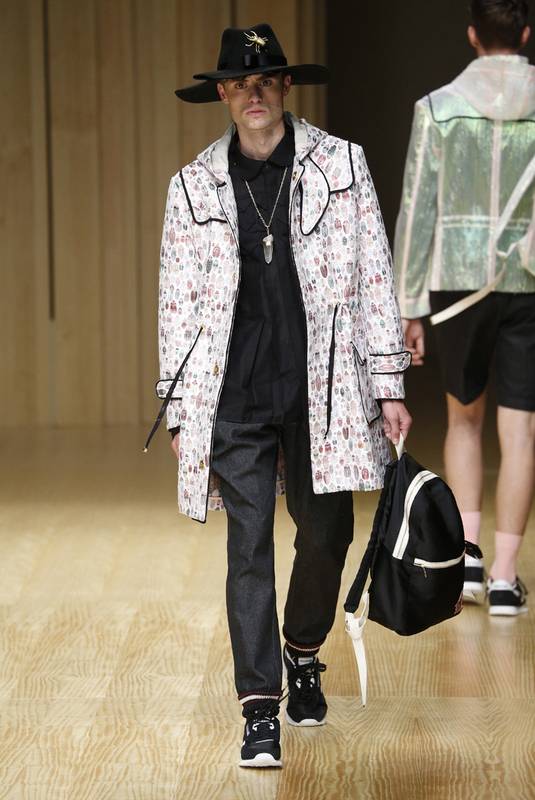 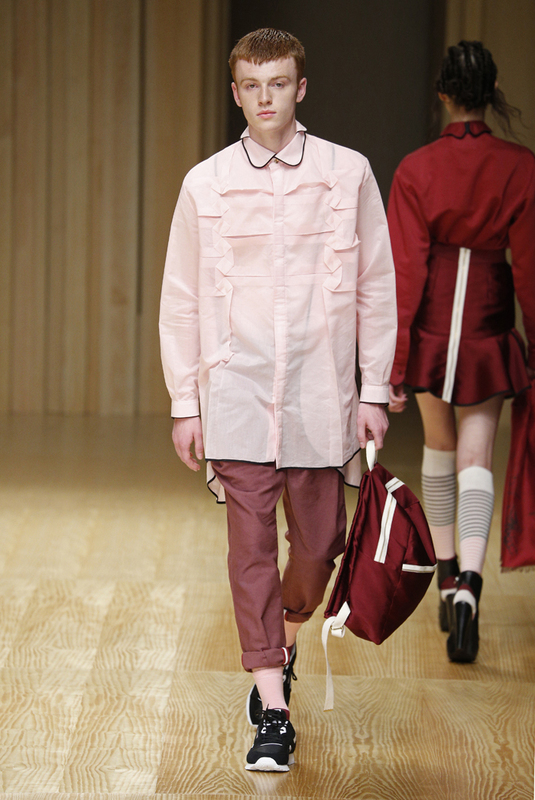 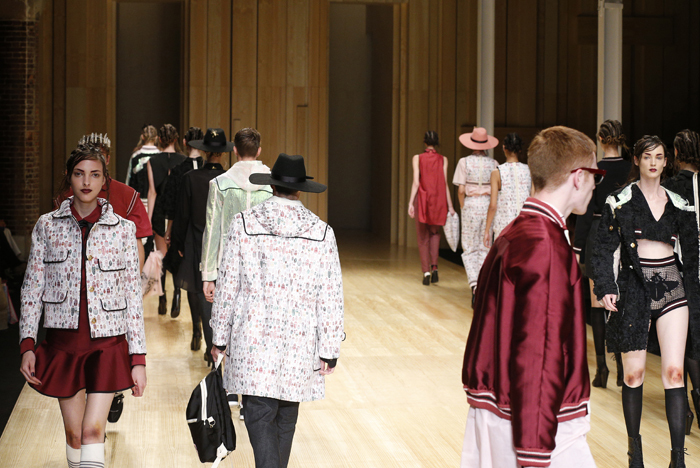 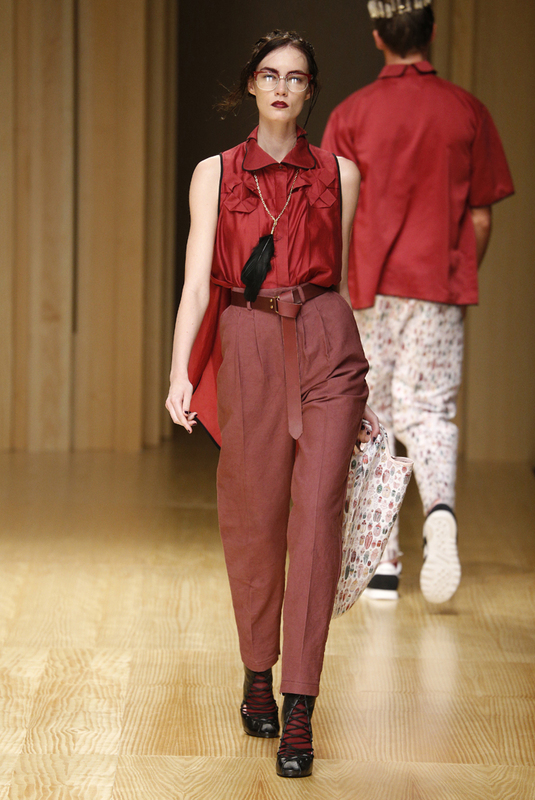 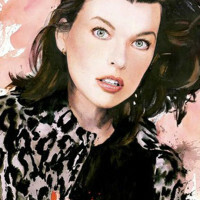 His fashion proposals emphasize pink, black and burgundy tones that take us back to the 90′s.